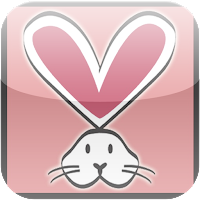 From Puppy Love to Bunny Love, La Mer is now certified in the PETA (People for the Ethical Treatment of Animals) iPhone App, BNB - Be Nice to Bunnies! The BNB App, featuring Stephanie Pratt in the buff, was banned from the App Store, and now exhibits a more clad Stephanie. PETA sided with Apple based on their banning of an App called iSealClub (you get the picture), and sent CEO Steve Jobs a thank you note with some vegan chocolate seals as a token of their appreciation. Although I found searching and navigating the App slightly galling, it serves its fantastic purpose - to find cruelty-free products, companies, and categories (and those we want to avoid), so even though we know and love La Mer for its commitment to the elimination of animal testing, you can look up those products you're uncertain about, and boycott them. 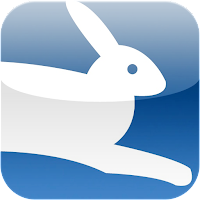 The Be Nice to Bunnies App is $2.99 in the App Store, and the PETA App is free. 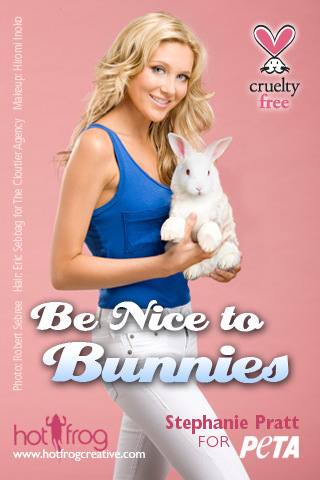 An interview with Stephanie Pratt on being the face of the PETA Be Nice to Bunnies App.